Gamers patiently awaiting the rumoured release of the Grand Theft Auto V PC version of the popular title in the series will be placed on the battle will be finally arriving on the PC platform during the fall of this year. During the E3 games conference this week Rockstar Games has announced that they will be launching the popular Grand Theft Auto V on PC, as well as Microsoft’s next-generation Xbox One and Sony’s PlayStation 4. 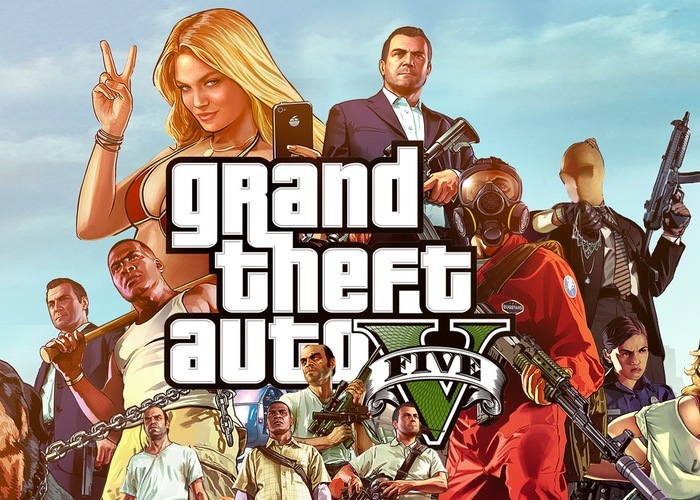 GTA V has three lead protagonists in the form of Michael De Santa, Trevor Philips and Franklin Clinton and is a break from series tradition and provide players with a huge open-world environment to explore which is viewed from a third person perspective. When the older generation Xbox 360 and PS3 version of GTA V were launched on 17th September 2013 within twenty-four hours of its release, Grand Theft Auto V generated more than $800 million in worldwide revenue. For more information on the new Grand Theft Auto V PC and console versions and to preorder your copy now jump over to the Rockstar Games website.